For data collecting on a contiunual basis, nothing beats the loose leaf format. 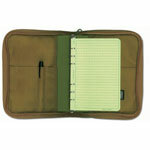 File, add, remove or rearrange the pages according to your needs. 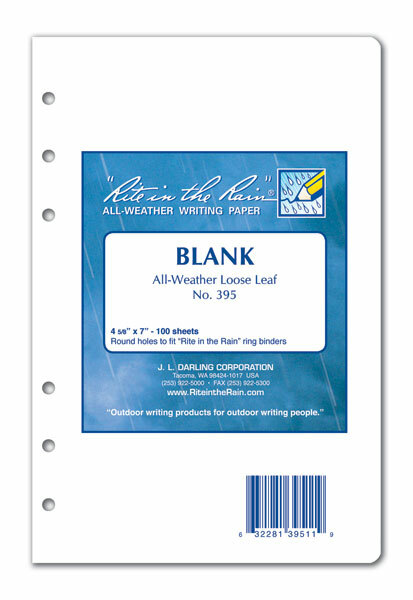 Tough, durable, and water-proof, these Rite in the Rain Loose Leaf sheets are perfect for recording data that will be filed or reorganized. 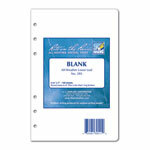 Sold in packs of 100 sheets. 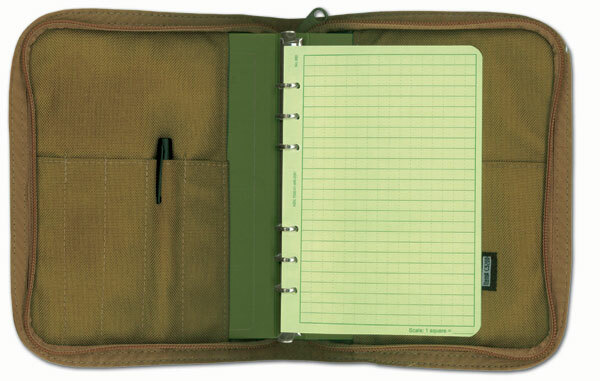 The Rite in the Rain Field Ring Binders are durable. Made with Polydura and rust resistant metals. Loose leaf sheets not included.